Once upon a time in a galaxy far, far away, the lowly three-wheeler was the best selling off-road vehicle in the land. 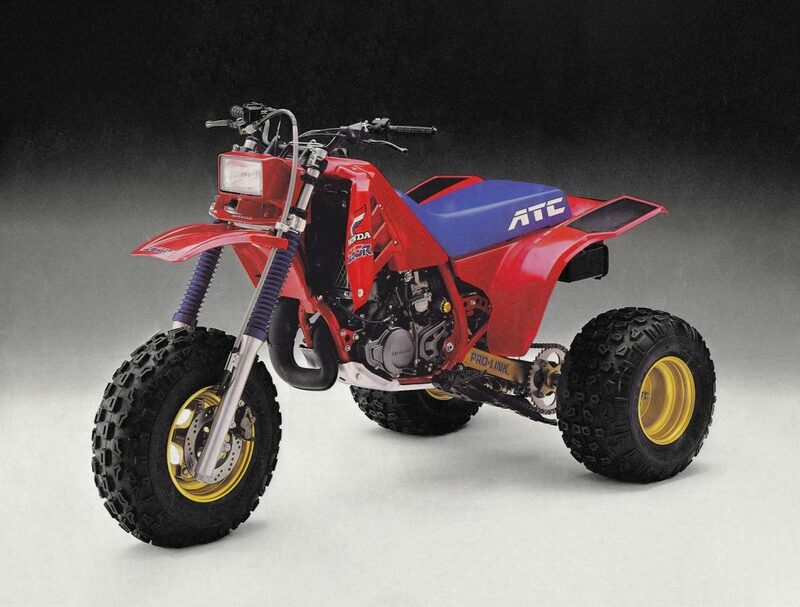 In those halcyon days of the early eighties, ATC185s, Big Reds and 200Xs ripped off dealer’s lots like they came with $50 bills stuffed in the airbox. They were inexpensive, looked to be easy to ride (built in training wheels!) and cute as a button. 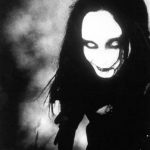 Of course, they were also under-suspended, unstable at any speed above a walking pace and Machiavellian in their ability to instill confidence, only to rip it from you by rolling over, under, or on top of you only moments later. 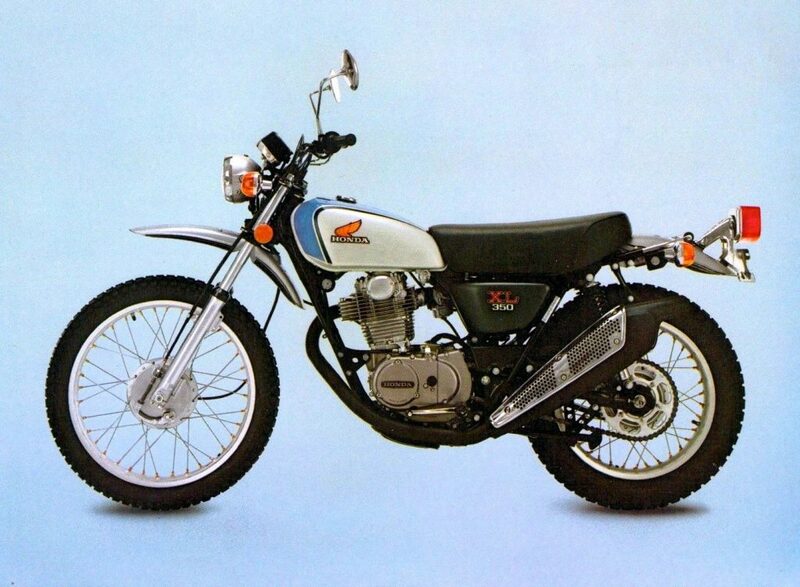 What is it: In 1970, Honda introduced the off-road world to an all-new type of recreational vehicle. Part motorcycle and part dune buggy, the US90 (later renamed ATC90) kicked off a balloon-tired revolution. Unlike a motorcycle, which makes it pretty clear from the beginning that it will fall over or spit you off if you are imprudent, a three-wheeler looks safe and easy-to-ride at first blush. Turning and handling are easy to manage at a slow pace and even an absolute newbie can jump on and putt around the back yard without much drama. To the uninitiated, the three-wheeler actually looked like a safer alternative to a motorcycle. Heck, you did not even need to know how to ride a bicycle to get on a three-wheeler and let the good times roll. Where things got sticky, however, was once people started picking up the pace. Once you got out of first gear, that cute and cuddly trike took on a whole different personality. Suddenly, turning the bars right, to go right, no longer worked (see, Machiavellian, just like I said) and the bike seemed to take on a mind of its own. At speed, a whole new set of skills were required to keep the machine under control and many unsuspecting buyers found out the hard way that this cute little puppy had a mighty mean bite. 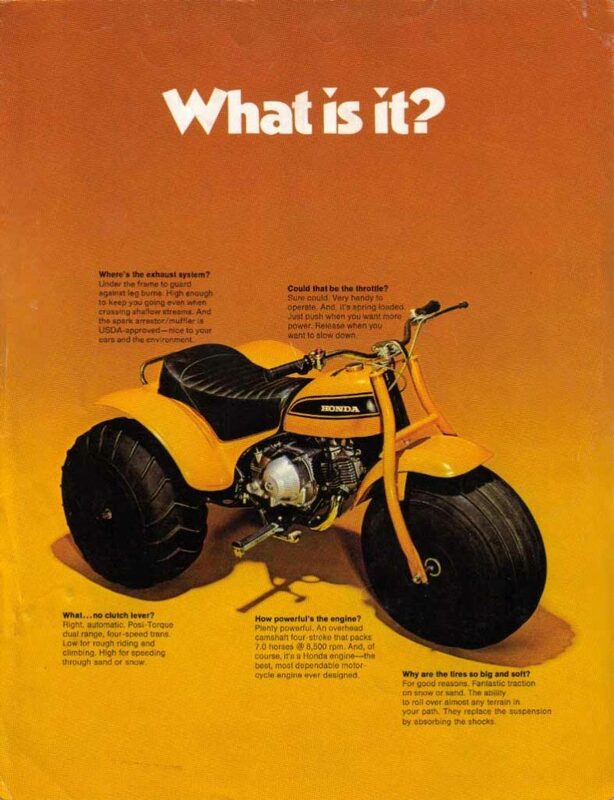 In the early eighties, this dichotomy between consumer perception and brutal reality put the three-wheeler on the radar of the U.S. government. 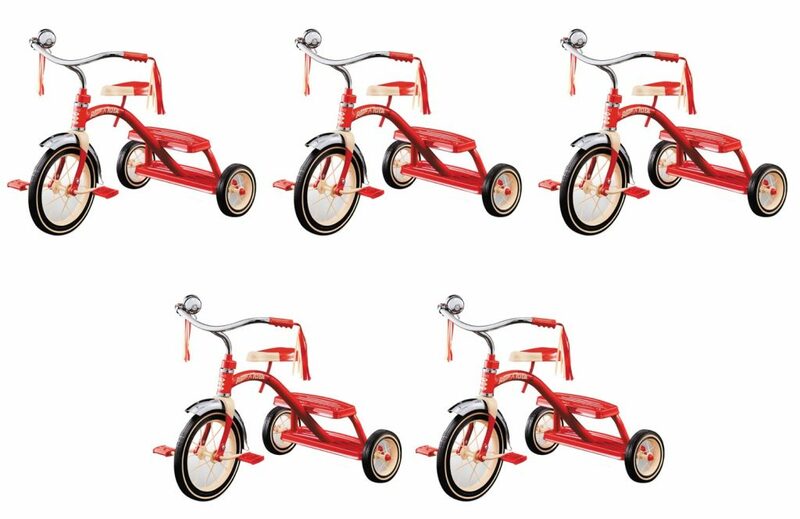 The arrival of faster and higher-performance trikes brought with it an increase in injuries and media attention. 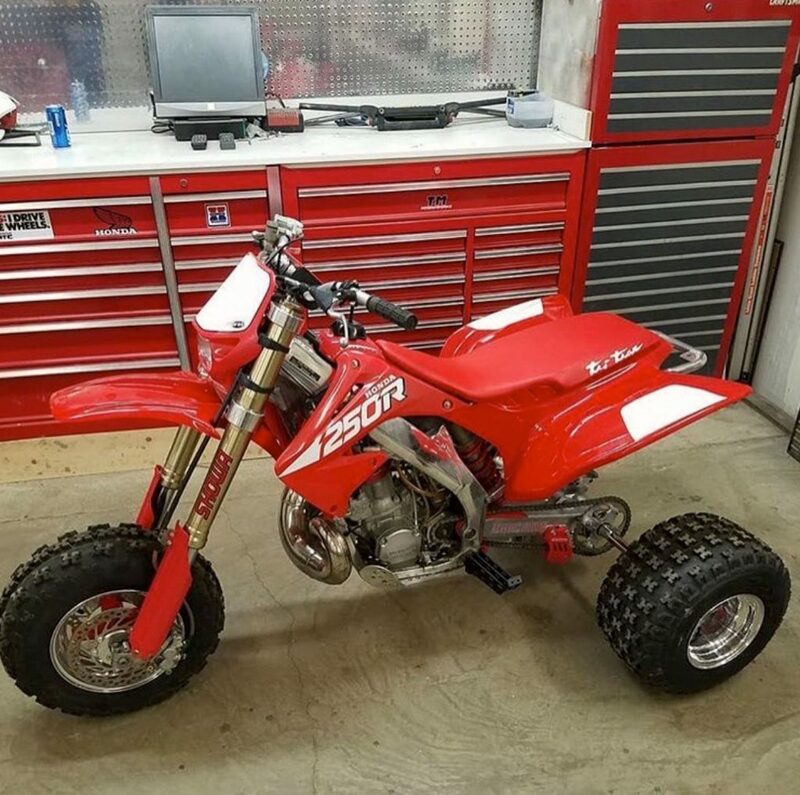 Eventually, this caused the Consumer Product Safety Commission (CPSC) to publish a report on the safety and inherent danger ATVs presented to the buying public. This agreement required the manufacturers to post warning labels on all ATVs, set age limits based on engine size, offer free safety classes and even buy back three-wheelers from consumers who no longer wanted them. Unfortunately for three-wheeled enthusiasts, the Decree also banned the further sale of three-wheeled ATVs in the USA. As a result of the Consent Decree, all three-wheeler sales in the U.S. ended in 1987. While this was a bummer for die-hard trike enthusiasts, by 1987, the writing was already on the wall. 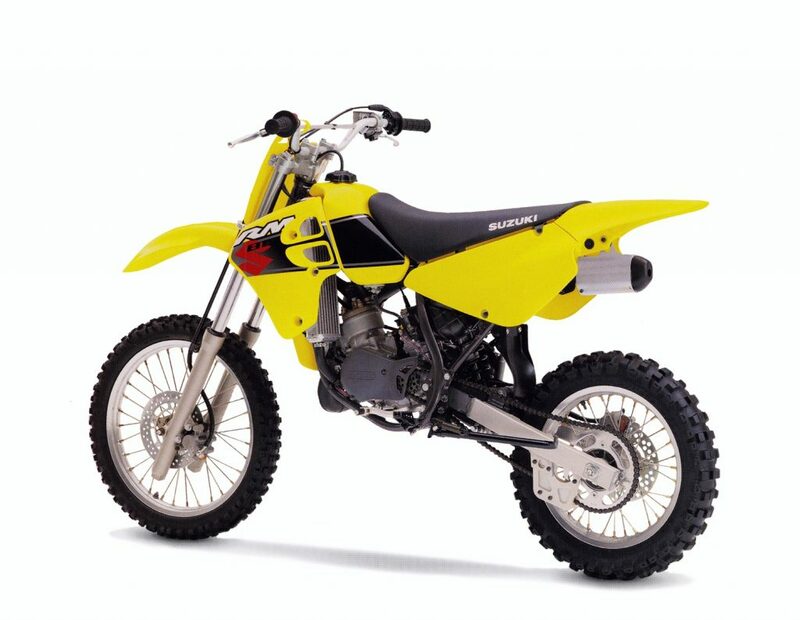 The arrival of Suzuki’s LT125D Quadrunner in 1982 and groundbreaking LT250R Quadracer in 1985 had already pointed the way toward the future of ATV sales. In 1986, Honda and Yamaha had both retired their high-performance trikes, with only Kawasaki offering a racing three-wheeler for ’87. The shift toward safer and more stable four-wheelers and the pressure of the federal government meant the era of the three-wheeler was destined to be meteoric in success, but short in duration. While the era of the ATC ended in the late eighties, the enthusiasm for these quirky bits of off-road history has not. Even today, ATCs, Tri-Zs and Tecates fetch a pretty penny on auction sites all over the globe. Even more intriguingly, a cottage industry has sprung up to turn perfectly good motorcycles into three-wheeled thrill machines. Two-stroke and four, big, little or downright ill-advised, these crazy experiments are at the heart of the ATV mutant community. 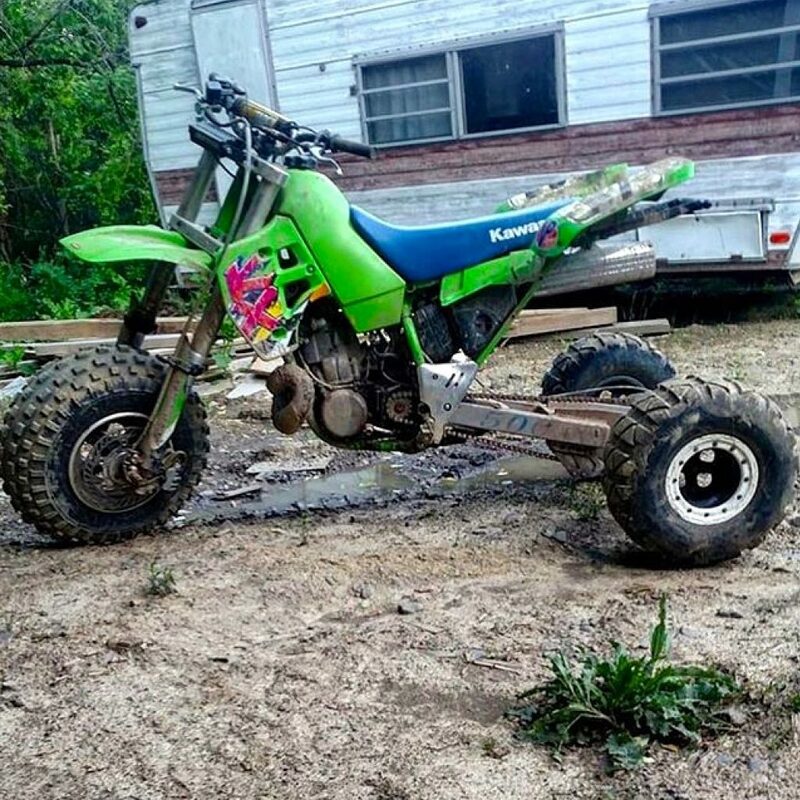 In honor of this six-pack-rack-wielding wing of the mutant motoverse, I thought we would take this edition of Mutants of Moto to pursue some of the more interesting three-wheeled contributions the interwebs have to offer. 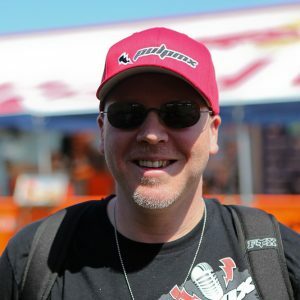 So sit back, throw on that wife-beater, crack open a cold PBR and remember to NEVER stick out your foot, as we wade into the world of the Mutants of Moto, Trike Edition. Dual sporting has never been as much fun as with this dual threat of road warrioring. 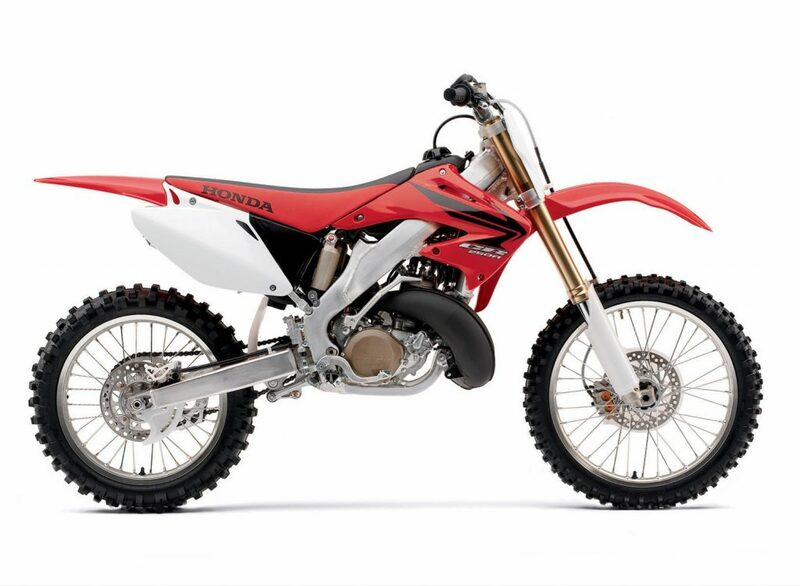 When you combine the limitless torque of the XR’s 644cc motor and the wheelbase of a CRF150R, you are bound to have loads of excitement my friends. Wheelies anyone? 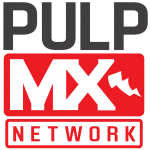 Plus, with the XRL’s stock turn signals attached, you can let your buddies know which way to point the camera when this 400-pound gorilla finally lands you (or on you) that coveted spot on MX Fails. If old-school is more your dual-sporting thing, might I suggest this gem from the golden era of motorcycling when bikes like the XL were known as “enduros.” This 1974 XL-350 conversion is complete with a tach and speedo, so you can keep an eye on the revs and confirm the exact speed where you left the trail and ran over your ankle. Broken bones aside, this trike transformation is pretty darn clean, with a nice set of Wooly Booger tires and a rear disc that is certainly an upgrade over the XL’s stock drum. 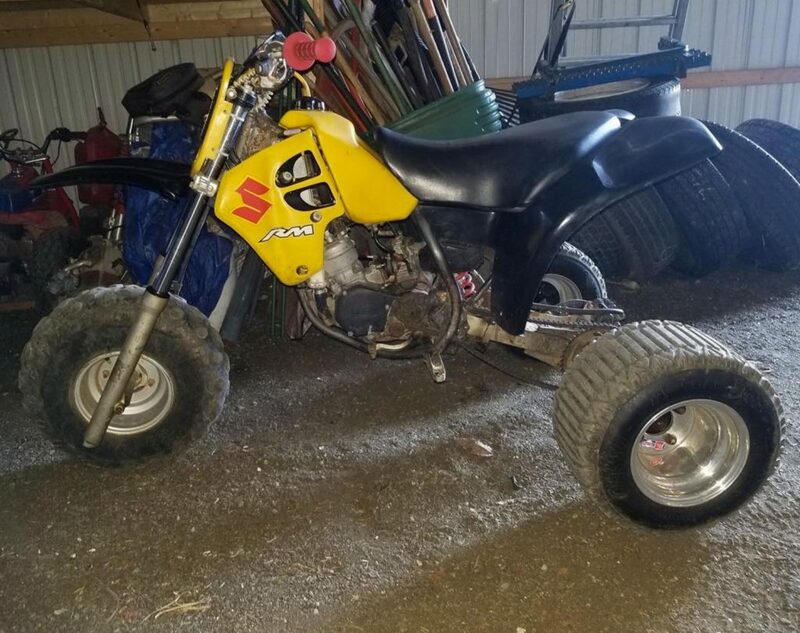 Those ’74 XL forks are probably not great (they were crap in ‘74, so adding 60 pounds of weight probably did them no favors), and that K&N paper filter is not mud-bog approved, but overall this is a pretty cool conversion. Injury Forces Sale: Have you ever heard the axiom that says, “Just because you can do a thing, it does not follow that you should do that thing?” Well, that old bit of wisdom certainly applies to this 60hp weapon of mass destruction. From stem to stern, this thing just screams: EXPERTS ONLY! 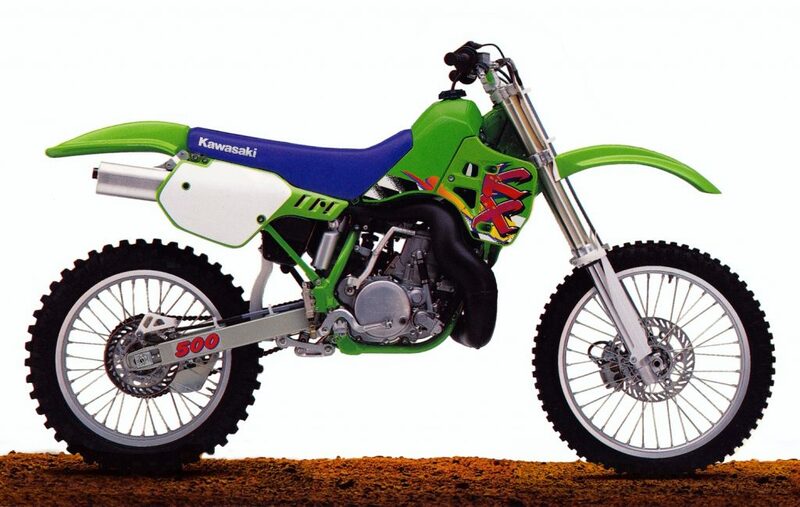 I mean, it is not like the stock KX500 was ever revered for its ease of use. In a straight line, I am sure this green meanie is a hoot, but heaven help you if you plan on turning. At least someone had the good sense to bolt on an extended swingarm, so there is that. OK, I have to admit; I am no great lover of three-wheelers. I have always thought the ’85-’86 ATC250Rs looked cool, but every time I have ridden one, they have tried to kill me in some diabolical way. This thing, however, is just badass. 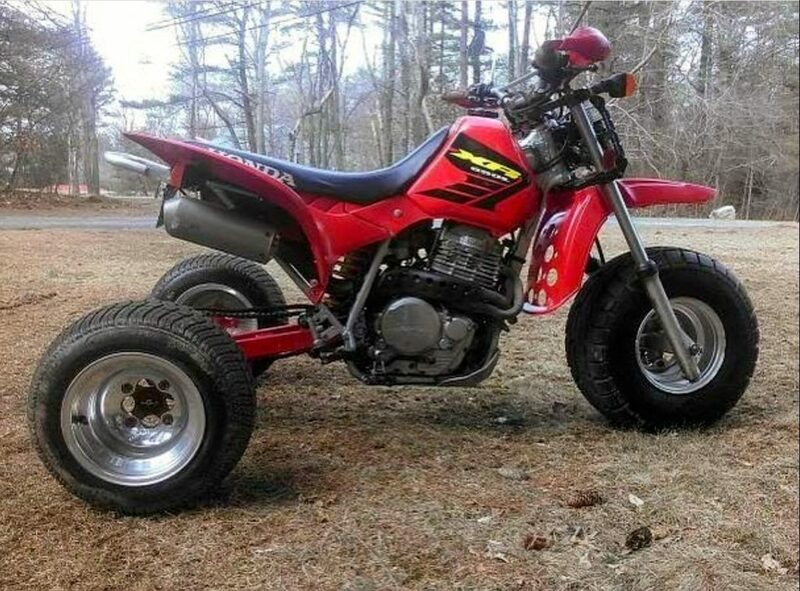 This conversion is so sano that it looks exactly like what I imagine a 2007 Honda ATC250R would have looked like if Honda had kept making them. The styling is super clean and the bodywork looks totally production. If I had to have a three-wheeler, this would be the one I would want. Considering it is in large part injuries to children that got three-wheelers banned in the first place, I have to question the wisdom of strapping junior to this home-brewed super trike. I know Billy-Bob will swear on his personal Dale Earnhardt commemorative china collection that these things are safe, but…well, let us just say I have my doubts. 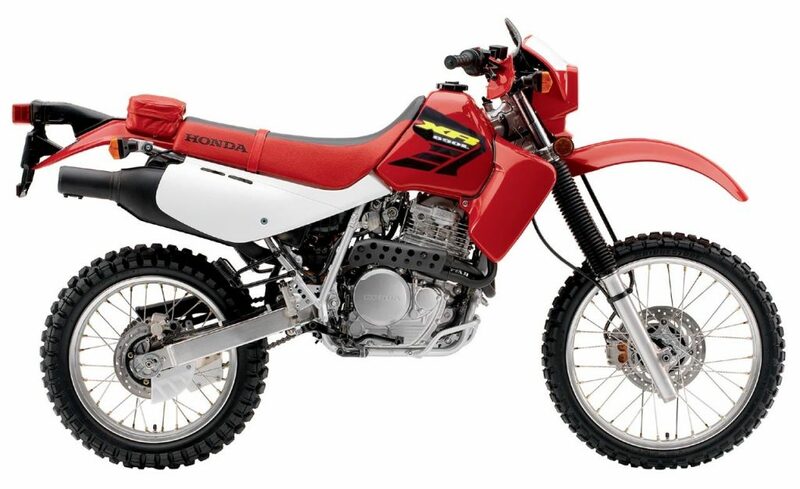 I think the 86 Honda ATC 250 R was the bike I was riding just before I broke my arm on the 490! George got it for a steal of a price. It was a blast to ride. It was tough in the woods though, I did hit a tree and get ejected. When I was a kid flagging in the early 80’s……my arm was worn out by waiving that flag at moto….lol…..yeah would love to score a 86 250r motor just to have around…ya never know!! 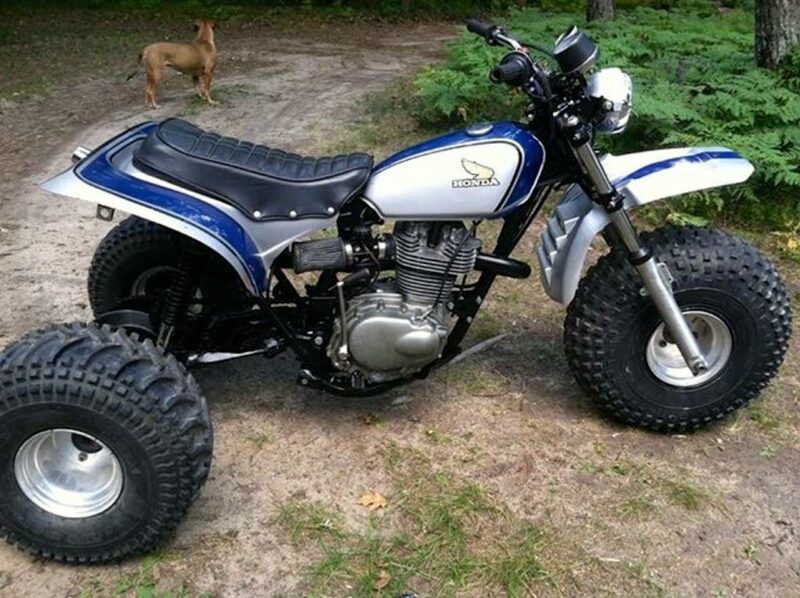 Also I moved from the 1981 xd 80 to the most impressive 1985 Honda 110 trike ,,,,ballon tires and all lmao!! !